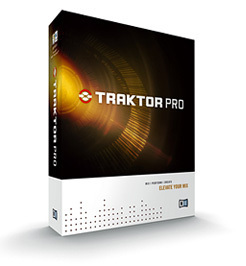 Traktor Pro, DJ Software from Native Instruments in the Traktor series. 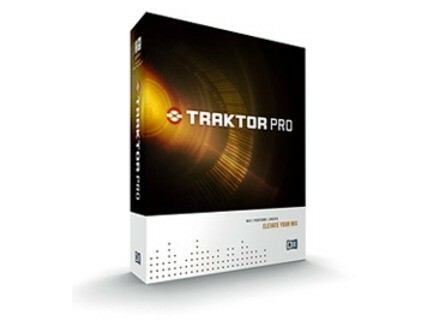 Product replaced by the Native Instruments Traktor Pro 2. The 1.2.3 update for Traktor (Scratch) Pro/Duo/LE is now available for download via the usual channels. Stanton Magnetics M.207 Stanton recently announced the launch of the M.207 - the first of Stanton's new line of mixers. MASC Design Touchtable Music Player This device is a personal music player designed to incorporate interaction into the act of listening music. Xylio FutureDecks Pro v2 Xylio has released version 2.0 of its DJ mixing software FutureDecks Pro.